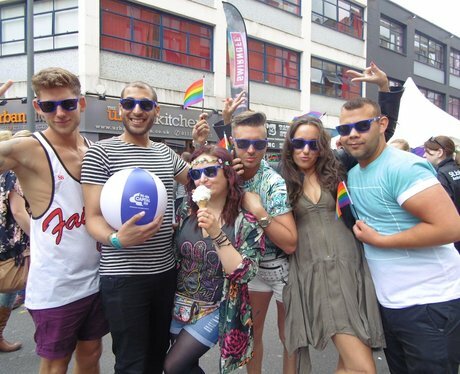 Did you see our Street Stars at Birmingham Pride? Check out the pictures here! See the full gallery: Pride Comes To Birmingham!